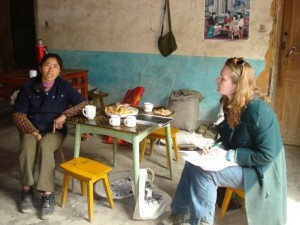 BICC graduate Kathleen Buckingham (shown left talking with bamboo farmers in China) has now taken up a post as a Research Associate for Forest and Landscape Restoration in the People and Ecosystems Program at the World Resources Institute in Washington DC. Her research focuses on developing diagnostic tools to assist stakeholders to plan and implement successful forest and landscape restoration. 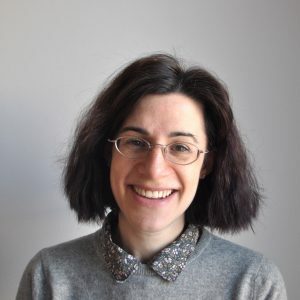 Kathleen holds a DPhil in Geography and the Environment from the University of Oxford, MSc Environmental Sustainability from the University of Edinburgh and certificate in Advanced Chinese from Beijing Language and Culture University. Kathleen’s DPhil thesis- ‘The marginalization of an orphan species: Examining bamboo’s fit within international forestry institutions’ was inspired by working in China with the International Network for Bamboo and Rattan (INBAR). She found that the potential of bamboo was being constrained by outdated policy frames for natural resource management, with implications for social, economic and environmental development. The project was funded by the BICC studentship which enabled research in both China and India. Kathleen’s DPhil provided a stepping stone towards a career in policy focused research. Currently Kathleen’s WRI research focuses on forest and landscape restoration in Brazil, but will inevitably feature China in future. Places are available for the upcoming teaching sessions in the BICC Chinese Language Course for Researchers (CLCR). The programme is open for postgraduate research students and early career academics. The BICC offers Chinese language courses at elementary and intermediate levels for researchers. These courses consist of week-long sessions of intensive teaching. Each teaching session will be followed by a term of online learning with feedback from the BICC language teachers. The course runs from 10 a.m. Saturday 28 September, through to and including Wednesday 2 October. Classes will run on Saturday 28th and Sunday 29th. The detailed teaching timetable will be advertised on http://www.ctcfl.ox.ac.uk/BICC/index.htm It is most likely that the elementary classes will take place in the mornings and the intermediate classes will take place in the afternoons. The daily contacting time for each student will be 3.5 hours. The Language Laboratory is available every day for students to do their assignments and exercises over that period. Applicants for the programme should contact the programme convenor, Mr Shio-yun Kan, by 4 pm on 5 September 2013, via the BICC administrator, Ms Grania Pickard, at hums-bicc@bristol.ac.uk. 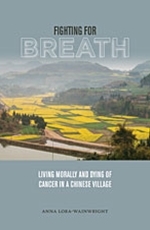 Please provide details of your doctoral topic and affiliation, name of your PhD supervisor, or your current position, as well as a brief description of your Chinese language learning experience, including how many Chinese characters (or words) that you have learnt, and how much time that you have spent in China. 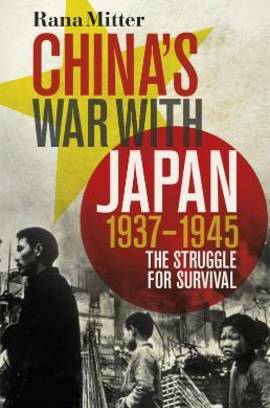 BICC research network leader Rana Mitter’s new book China’s war with Japan, 1937-1945: The Struggle for Survival is published this week by Allen Lane. It is the first comprehensive history of the politics, experience, and aftermath of the Sino-Japanese War that became part of World War II, seen from the Chinese side and drawn from a wide range of Chinese materials. It argues for a revisionist view of the Nationalist contribution to the Allied war effort, and that a new model of authoritarian social welfarism emerged from the conflict. Mitter’s book will be published under the title Forgotten Ally in North America in September.